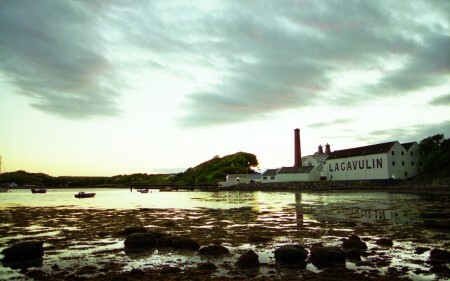 Read stories about Bruichladdich of A Wardrobe of Whisky blog. Do you know I love newmake, don’t you? I am just kidding. 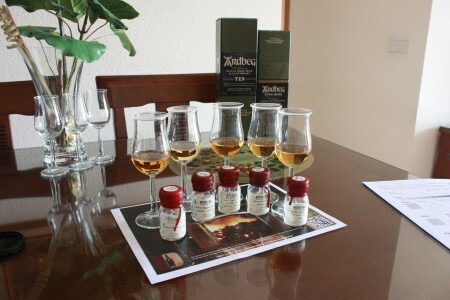 I really hate most of them… so rustic, herbal, raw… I would put them all for 20 years in wooden casks. So, I really have no clue what the f#&$ I was thinking about when I decided to taste this spirit. As it is not three years old, it can’t be called whisky. Bruichladdich did also a X4+3 although I haven’t tasted myself. So let’s review this. The sooner we end the better. Palate (60): powerful, oily. floral, herbs, citrus. 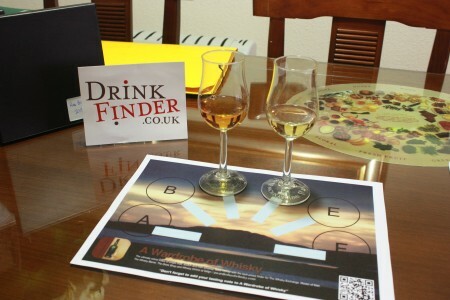 So based on other whiskies I have already tasted I rate this Bruichladdich X4 with 60 points over 100. I really see no point in this except damn curiosity. You better drink grappa than this stuff. I was talking a few days ago at Facebook about how stupid whisky prices are nowadays and I was particularly talking about Octomore. When I saw the Octomore 10 years old Limited Release for sale I were going to buy it but as soon as I saw it for £150 I decided to put it on a hold. Paying £150 for a 10 years old is excessive by any means and well… all the point of this blog is to buy good whisky for better prices. So buying the Octomore ( I still think the same ) was a bad deal. Fortunately ( or unfortunately ) the whisky sold out in a few hours and now a few months later it is for same for twice its price: £300. Crazy. What I was talking about?! 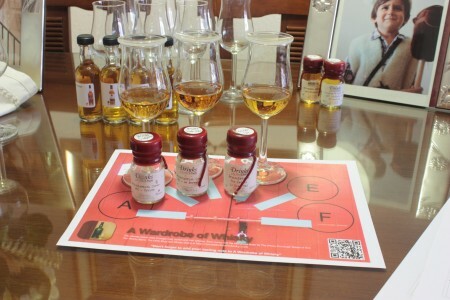 A yes… I tasted the new Octomore 06.1 at The Whisky Show 2013. And I also discovered there that Octomore 06.2 and Octomore 06.3 are going to be duty-free exclusives. Is this whisky good enough to pay £100? I don’t really think so, but it is a quite nice whisky. If you really don’t mind the price tag, go ahead. You won’t be disappointed. What do you think about its price? Did you buy it? Lots of Bruichladdich on my sample box so I have decided to start tasting from the most interesting ones: Two of the new Cuvee whiskies and the new Bruichladdich 22 years old. These three whiskies keeps loyal to the style of whisky that Jim McEwan set on the whole range of Bruichladdich malts: citrusy, sweet, unpeated. I love his work on Bruichladdich 10 years old Laddie whisky and I was really looking forward to tasting these malts.